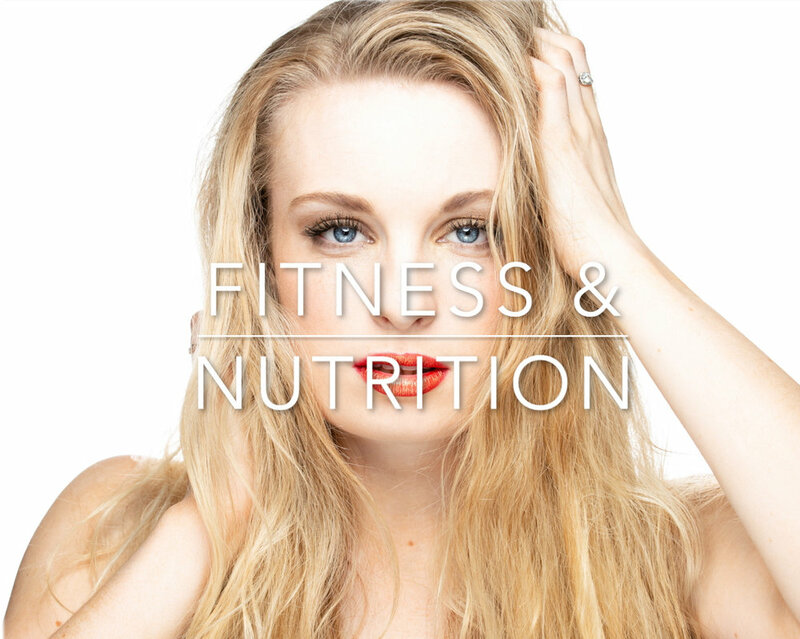 We offer a huge range of fitness instructional videos for our clients and Models In Training Members. ELM MMT want to ensure that you are in the right physical position to undertake the training as shown in the videos. If you have any concerns as to your current fitness level, or are unsure which videos would be correct for your required outcome, please complete this form and one of our Fitness and Nutrition Managers will be in touch soon to discuss. We ask that, if you are not currently aware of your physical fitness and abilities, you wait until you have spoken to a member of the team before participating.